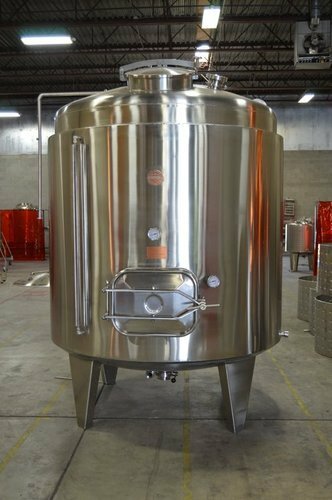 Prominent & Leading Manufacturer from Kolkata, we offer stainless steel liquor storage tank. We are manufacturer of these tanks as per customers requirement with any capacity. Looking for “Liquor Processing Machine”?